Every year The Big Meet gathers up to 100 Australia’s leading employers to provide career opportunities for undergraduates and recent graduates. 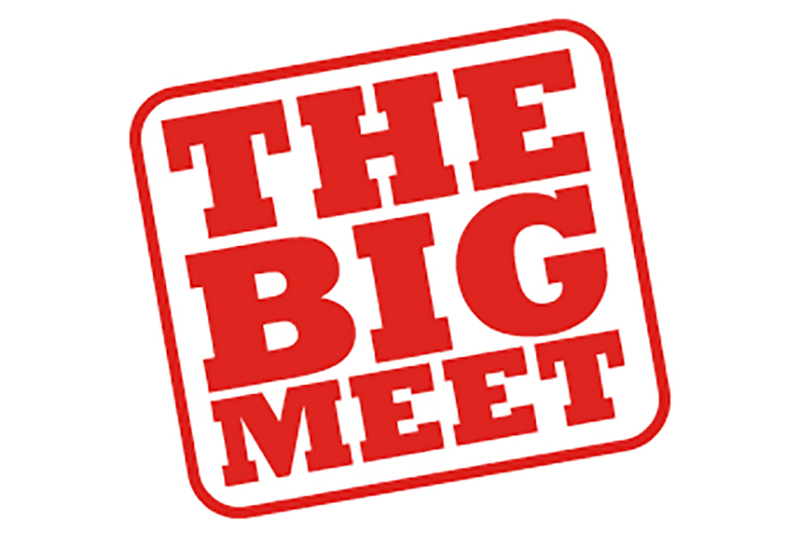 The Big Meet is a FREE career event held in major cities around Australia. So whether you have been studying or working, you are welcome to meet with your potential opportunities. NotedCareers career managers will be attending this ultimate career fair in Melbourne, Sydney and Adelaide to assist your hunt for your dream job. Make sure you visit our stand to have a quick chat about your career plan. Why attend the Big Meet? Preparation beforehand is essential since you only have a limit amount of time during the event. Don’t stress if you are still seeking your ideal career path and career directions after the event. NotedCareers career managers can assist you in your career journey in Australia. To find out more potentials for your career, talk to us during the event or contact us via 1800 326 422 or send your enquiries to careers@notedcareers.com.au now.